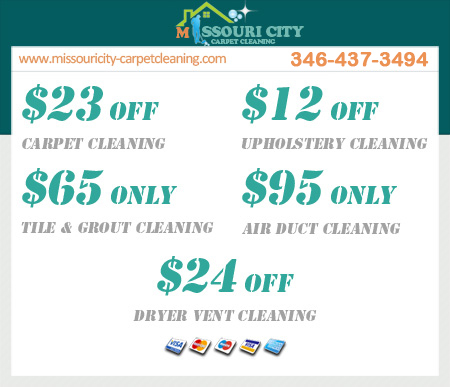 At Missouri City Carpet Cleaning we offer professional tile cleaning services. If you hire a layman to clean your tiles, they will most likely do a very poor job. They will scratch your expensive tiles and miss out on sticky substances that attract dirt. However, if you hire professionals like us, we will you a tile steam cleaner to do the job. It will remove all the sticky dirt from your tiles and most importantly, it will not scratch it. Along with cleaning tiles, we also do tile grout restoration. Our professional technicians will bring the shine back to your grout in no time. After many years of poor cleaning, tile grout loses its shine and begins to darken. In our business, we use special liquid solvents that clean the grout restoring it to its former condition without bleaching it. Our experts understand that if you bleach grout to clean it, it will eventually chip off and cost a fortune to replace. Cleaning ceramic tile floor is not a piece of cake. Not if you do not have the necessary expertise, tools, equipment and experience. Luckily, we have invested tremendously in our experts who attend regular in-house and external workshops on tile cleaning. This has helped amass a lot of knowledge on ceramic and other types of tile cleaning. 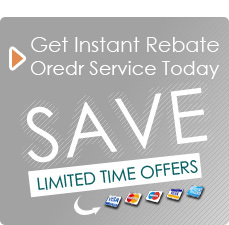 Our services will not disappoint you, give us chance. 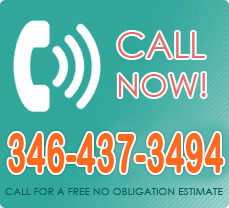 For all types of tile cleaning, we are a one stop for you. Our professional tile cleaning services are available at very competitive prices. To experience these services, give us a call. We will respond very promptly. Our organizational culture has instilled great self-discipline to our technicians. We guarantee that you don’t have to look over your shoulders as they clean your home. They have the discipline to respect the privacy of you and your property.